Class, an 8-episode Doctor Who spinoff, has been announced by BBC Three. 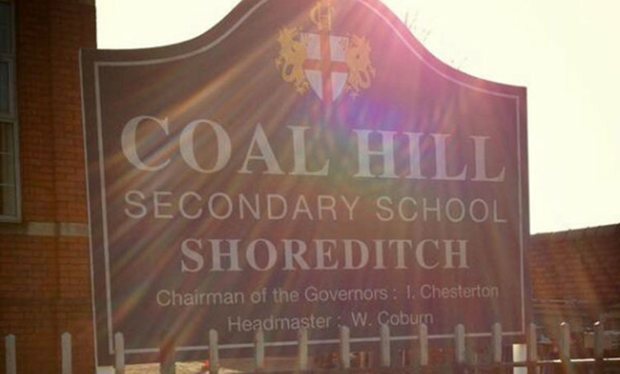 Executive produced by Steven Moffatt, Patrick Ness and Brian Minchin, the YA series will set in contemporary London around the Coal Hill secondary school. Patrick Ness is an author of nine books, including six bestselling YA novels, whose A Monster Calls has been filmed for release in 2016 and stars Liam Neeson, Sigourney Weaver and Felicity Jones. One last thing, getting a few queries about "YA = light". Ha ha. Hahaha. Hahahahahahahahahahahahahahaha. Yeah, no. And although the Doctor’s current companion, played by Jenna Coleman, teaches at Coal Hill, she’s leaving the main series and Ness says she definitely won’t appear in the spinoff. 1. Not the casting director, sorry. 2. Yes, it will definitely air in America. 4. That's it for now. Radio Times has taken stock of past Coal Hill students who appeared in episodes of Doctor Who and made its own list of nominees for the cast. 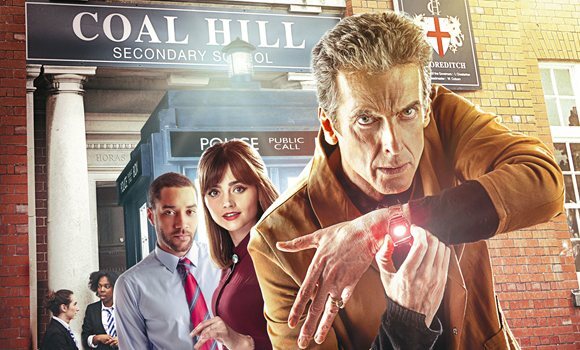 As you might guess, our Doctor Who sources tell us it’s “too soon to say” who will be starring in BBC3’s spin-off Class, set around Coal Hill secondary school – or whether the Doctor himself will be making the odd cameo. Radio Times summarizes what little is known about the new series in “12 questions and some answers about Doctor Who spin-off Class”. This entry was posted in Like Show Business and tagged Doctor Who, YA by Mike Glyer. Bookmark the permalink. I know Kill the Moon was a very divisive episode but the Courtney Woods character was, I think, brilliant. Potentially this could be brilliant. Given that Sarah Jane Adventures was successful, I’m optimistic about this. I’ve watched a fair bit of SJA due to Child liking it, and it worked pretty well.